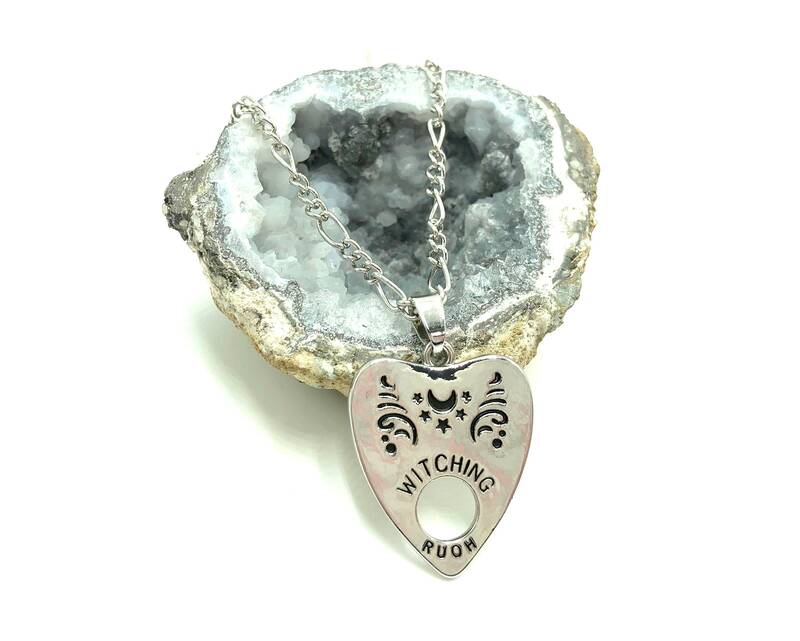 The Witching Hour Necklace is stainless steel. Lead and nickel free. Limited edition item. 18 inches, no extender.